It seemed right to launch my new travel notes company, WRYTEWOOD, in an outrageously fun way. Celebrities. Red carpet. The Paparazzi. 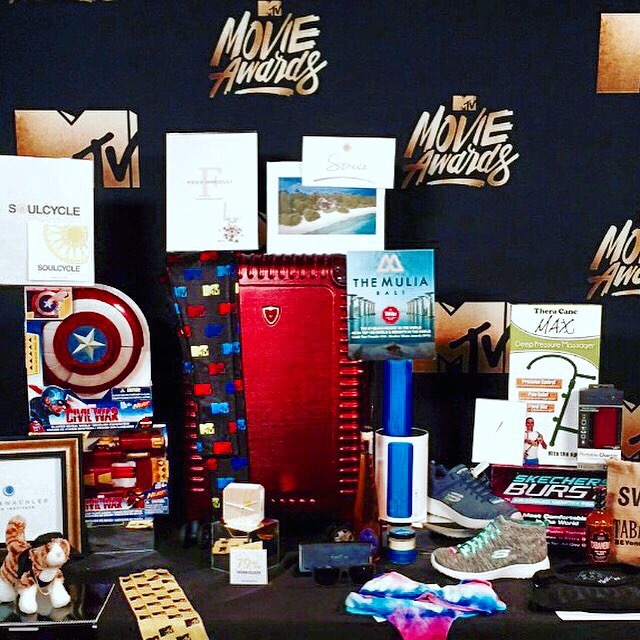 The MTV Movie Awards 2016. And a Celebrity Gift Bag worth writing home about, featuring scads of really fab swag, including a swanky, wanderlust-inspired box of WRYTEWOOD notes. Notes worth sending around the world.